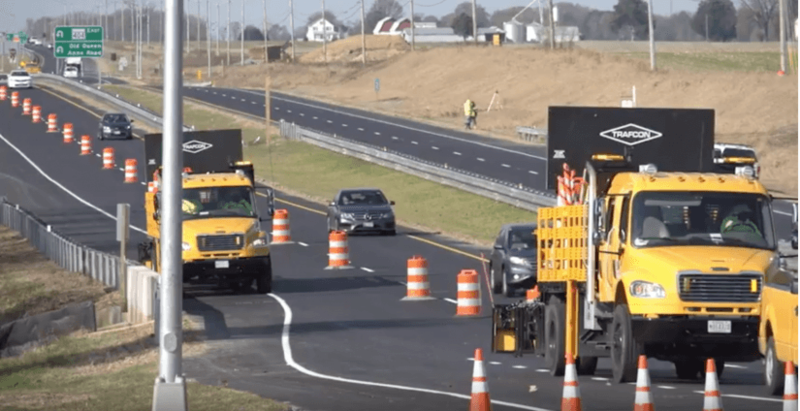 The Maryland Department of Transportation (MDOT) oversees the state’s highways, motor vehicles, mass transit, and aviation and port authorities. With tens of thousands of assets stretched across the 12,400 square mile state, proper accounting and audit of these assets was a massive, time-consuming process. State regulations require that every asset, from computers to furniture to snowplows, be manually located and inventoried annually – a process that took several man-months to accomplish. Even with the use of traditional bar codes, the process was slow as every bar code label had to be located and scanned one at a time. RFID Global designed a solution consisting of Visi-Trac integrated with MDOT’s existing asset management systems. RFID-equipped handheld readers are now used to quickly and accurately record all of the tagged items in a particular location and determine if they have been moved from their proper place. Inventories that used to take a week are now performed in an hour, providing accurate accountability while greatly diminishing manpower costs.